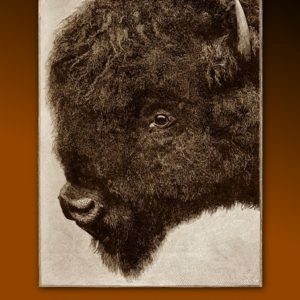 It began in 1846 as the premier Blackfoot fur post, but Fort Benton’s existence has always been tied to the Missouri River. 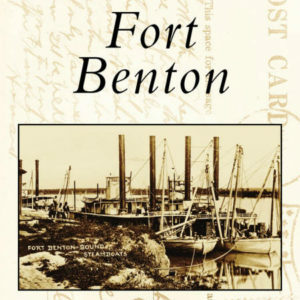 When the first steamboat arrived in 1860, Fort Benton became the river’s head of navigation just in time for the fold rush. Gold seekers rush upriver. Steamboat captain, merchants, saloon keepers and teamsters struck in rich, along with some of the miners. When the placers played out, new market opened in the Canadian North establishing a permanency in the new commercial center of the 1880’s. Brick buildings, families, schools and churches appeared. River trade and mercantile business flourished until the coming of the railroad. Cattle and sheep sustained the town until after the turn of the century. 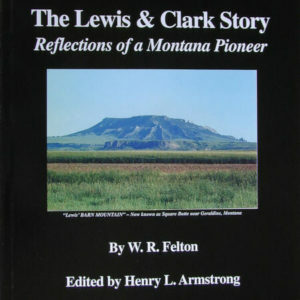 In the 1920’s the homestead boom brought a flood of humanity to claim the free land, and for the next five decades Fort Benton was the heart of the “Golden Triangle,” Montana’s richest wheat growing region. 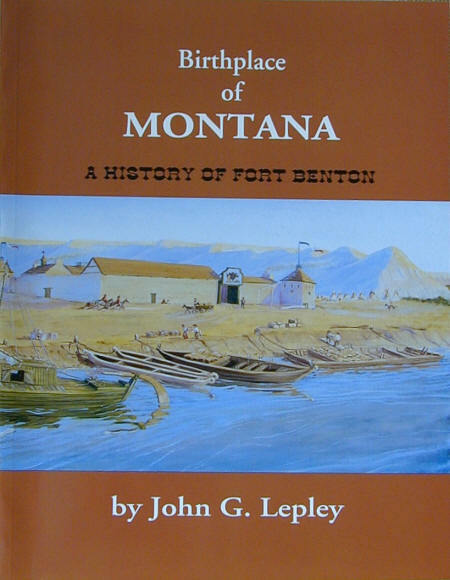 As it heads into the next millennium, the vibrant community is confident that its rich history and its beautiful treasure in the Wild and Scenic Upper Missouri will carry Fort Benton into the future as the Birthplace of Montana.